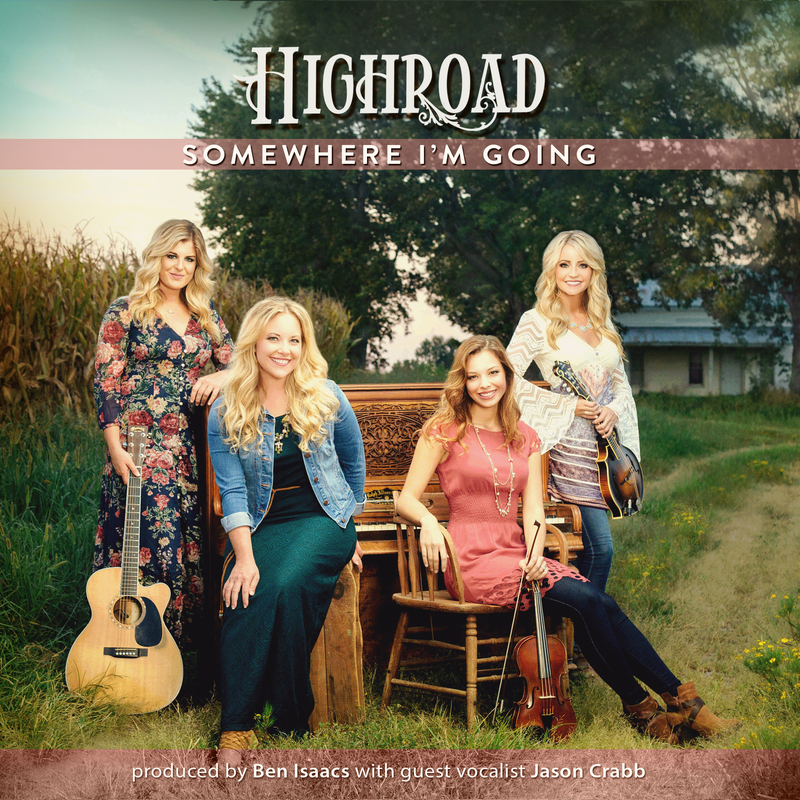 Nashville, Tennessee (October 28, 2016) AGM Award-winning country-bluegrass hybrid group HIGHROAD is pleased to announce the group’s newest recording, Somewhere I’m Going, is officially available on iTunes and other major online outlets. 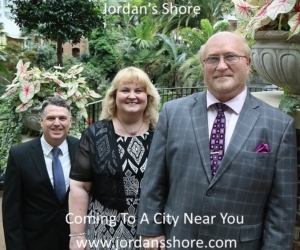 Somewhere I’m Going, features favorite Gospel classics, including “Sweet By And By“, “Till The Storm Passes By“, “Squirrel Hunter“, and “I’d Rather Have Jesus“, as well as many songs written by group members Sarah Davison, Kinsey Kapfhammer, and Kristen Bearfield. Somewhere I’m Going officially released this month on HIGHROAD’s online store where you can order this new project as well as previously released CDs and other products the popular group carries. View their iTunes Artist Page where you will find downloads to several of their latest recordings.